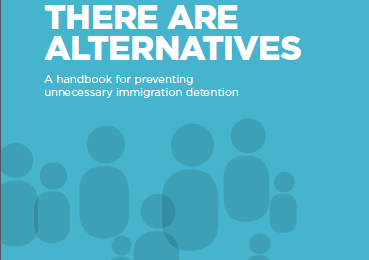 In partnership with APRRN member SUKA Society, Secretariat members of the International Detention Coalition attended the Malaysian Roundtable Discussion on Alternatives to Immigration Detention. 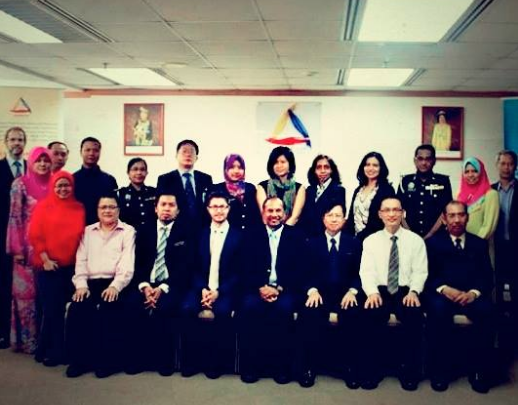 Participants included the Malaysian Immigration Department, Ministry of Home Affairs, Ministry of Women, Family and Community Development, the Welfare Department and NGOs who are actively working on immigration detention. Alternatives for children, especially those who travel without their family / legal guardians were a focus of the discussions. 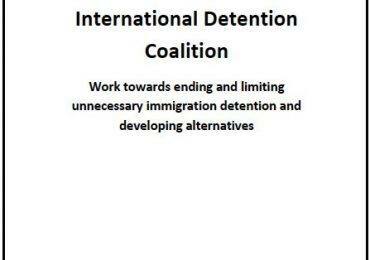 To stay up to date with the latest developments around detention and alternatives in the Asia Pacific region, follow @IDCAsiaPacific on twitter.